@ Pitt Street Brewing. April 17th! 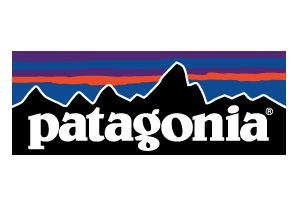 Thank you for buying your Canoe, Kayak or SUP from Great Outdoor Provision Co! We realize you have many options for your purchase and want to offer our customers a special perk for doing business with us. 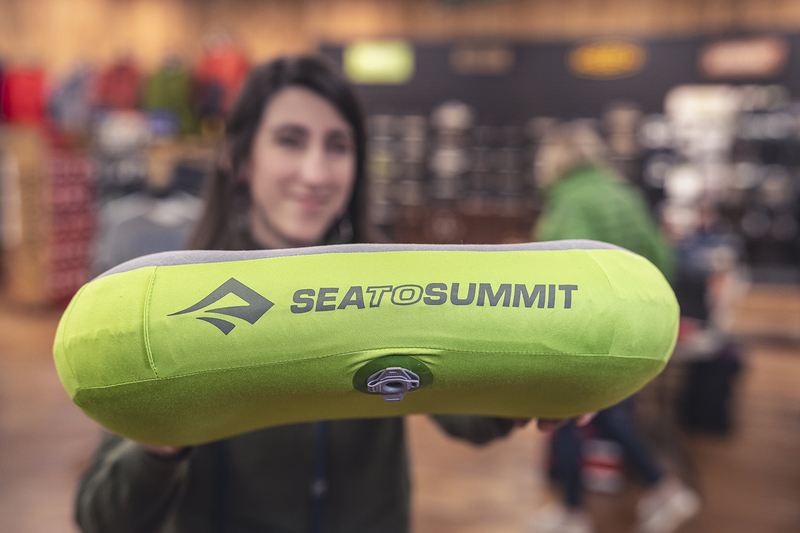 This spring we’ll be offering free, informal Canoe, Kayak & SUP Orientation for folks who bought their boat or board from us – conveniently located near some of our busiest shops. 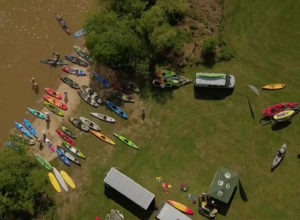 While this is not intended as formal instruction, we will show you the basics of getting safely launched on the water and briefly cover some basic concepts such as proper posture, getting good traction between paddle blade and the water, using torso rotation for proper technique and maintaining good balance. We’ll tailor our time for your particular type of watercraft (i.e., we’ll customize your orientation depending on whether you bought a Fishing Kayak or a SUP) or your area of interest. You’ll get about 30 minutes of informal instruction –all for free and all because you bought your boat/board from us. 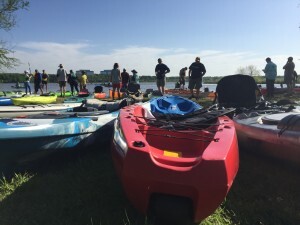 Please register for our On-Water Paddlesports Orientation in advance by emailing gopc101@greatoutdoorprovision.com with your name and the model of boat or board you recently purchased from us. 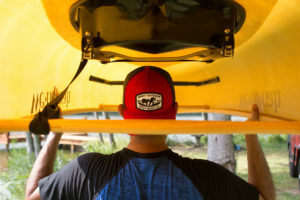 Please note that our On-Water Paddlesports Orientation is only available to customers who purchased their Canoe, Kayak or SUP from Great Outdoor Provision Company within the past 12 months. There is no charge. Any weather-related cancellation of this event will be announced via @gopcgville on Instagram. Follow this feed for updates. Bring your boat or board that you recently purchased from us and your own paddle and PFD. You’ll also have an opportunity to try a different paddle or PFD if you wish. You are also welcome to stay for the Afternoon Boat Demo, which will be taking place at the same venue immediately after the Orientation. Please register for our boat demo in advance by emailing gopc101@greatoutdoorprovision.com with the boats you are interested in (if applicable). Please note that if a specific boat or board is not in our demo fleet we will not be able to bring it to the event. Any weather-related cancellation of this event will be announced via @gopcgville on Instagram. Keep an eye on this feed for updates. This spring we’ll be offering free, informal kayak & canoe demonstrations conveniently located near some of our busiest shops. This is a great opportunity to try out a boat in an environment that is informational, informal and presented at no charge. Our Afternoon Boat Demos are geared towards customers who have already narrowed down their choices after visiting one of our shops and feel that some on-water time prior to purchase is necessary. However, we also welcome folks who are just curious about kayaks & canoes and want to try it out in a low pressure environment. Folks unable to attend one of our scheduled on-water demo events can inquire with their local shop regarding a fee-based demo. As for specific boats, in addition to any particular models from an attending manufacturer, we’ll bring some of our most popular boats and boards that are best suited for flatwater, fitness, fishing and all-round use. However, please let us know in advance if there is a particular boat or board in our demo fleet you would like to try and we will do our best to get it to the lake. Please note that if a boat or board is not in our demo fleet, we will not be able to bring it to the event. Please visit us to see the full selection. Greenville is a great community with small town values like hard work, kindness, and friendliness towards your neighbors. 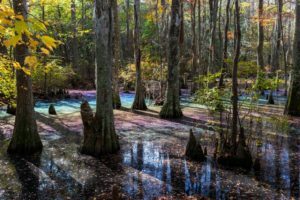 Great Outdoor Provision Co. is thrilled to be a part of this town, and our staff is excited to show you all of the wonderful outdoor experiences you can find just a short drive away. 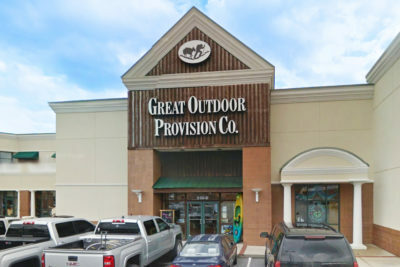 Great Outdoor Provision Co. in Greenville is the outdoor shop that has everything you need for a wilderness adventure! 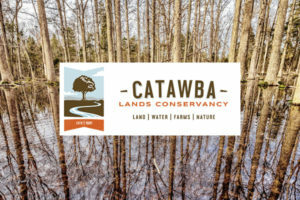 When our employees aren’t in the store, they can be found running on the South Tar River Greenway, paddling the Neuse River, or hiking in the Croatan National Forest. Whether you want to take a hike with young ones and a dog or are planning to run the rigorous Mountains-to-Sea trail, we’ll make sure that everyone in your party is happy, comfortable, and prepared for anything. If running and hiking aren’t your style, we have a wide array of supplies for every outdoor activity, from disc golf to fly fishing. Our manager, William Fike, has “a true passion for the outdoors, and for sharing the outdoors with other people.” Our expert employees can help the beginner get started on a lifelong hobby, and have plenty of advice for even the most experienced outdoorsman. 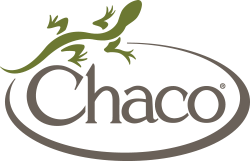 Stop by and take a look at our store today. We’d love to see you! Earth Week in Virginia Beach!